Victoria lawyer Michael Mulligan on CFAX 1070 – Legally Speaking – discussing the inadequacy of legal aid for mentally ill people who are involuntarily committed to hospital. 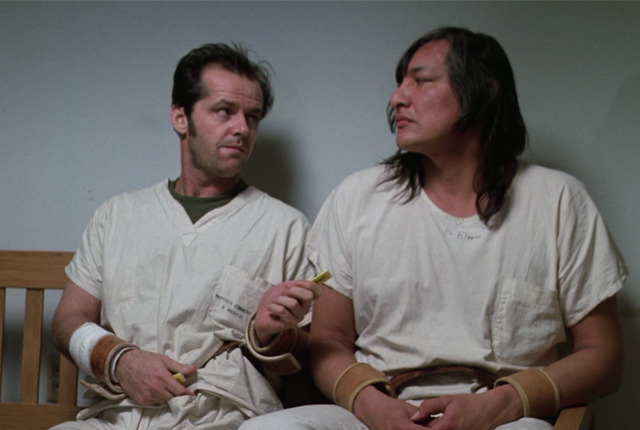 In British Columbia you can be involuntarily committed to hospital if a doctor believes it is necessary to prevent your mental or physical deterioration or to protect you or others. Once you are involuntarily committed you no longer have any control over what treatments or medications you are given and you are not allowed to leave. There is a review process for involuntarily committals that involves a hearing before a three person panel comprised of a doctor, a lawyer and a person who is not a doctor or a lawyer. Prior to 2002, if you were involuntarily committed and unable to afford a lawyer, the Legal Services Society was required to provide a lawyer or advocate to help with the review process. In 2o02, the Legal Services Society Act was ammended so as to remove the legal requirement to provide help to poor people subject to civil committal. Instead, the BC Government enters into “Memorandums of Understanding” with the Legal Services Society that specify legal assistance that “may” be provided. In British Columbia there is a special tax on legal services that collects more that $171 million a year. This money was supposed to be used to pay for legal aid services, including for people who are involuntarily committed to hospital. Unfortunately, the provincial government provides less than half of the money collected to the Legal Services Society. The balance of the money goes into general government revenue. The Legal Services Society doesn’t have enough money to pay for lawyers or advocates to help mentally people who are involuntarily committed and they are, therefore, required to either represent themselves at review hearing or remain in hospital for months waiting for legal help. This state of affairs is being challenged on the basis that it violates the constitutional right not to be deprived of life, liberty and security of the person except in accordance with the principles of fundamental justice. In order for people to have a fair hearing to determine if they should be kept in hospital against their will, to undergo treatment without their consent, there should be a a fair hearing. Denying this is simply unfair. Michael Mulligan is a lawyer at Mulligan Tam Pearson in Victoria. 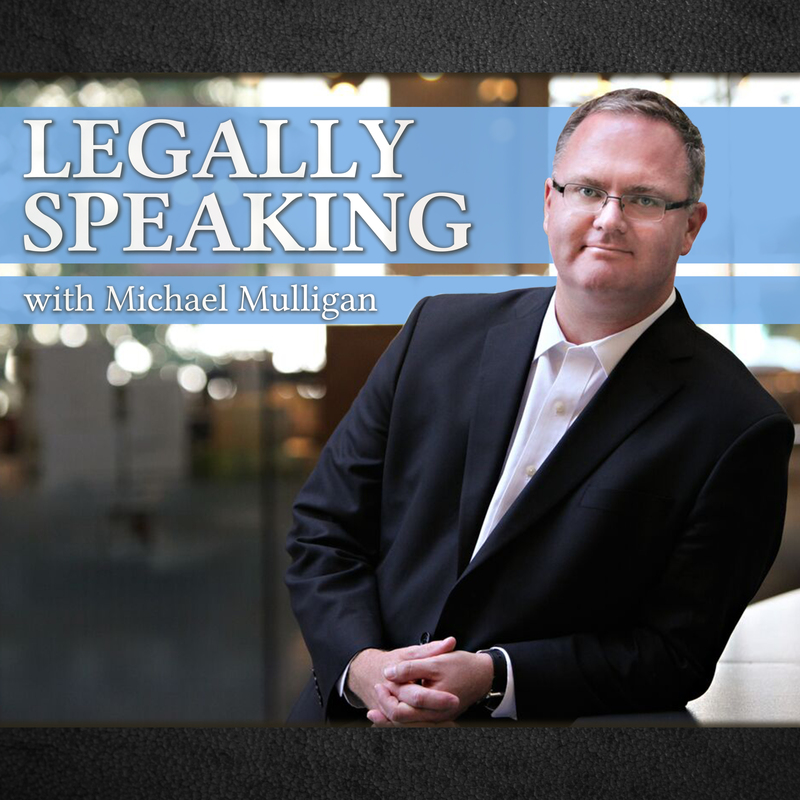 Legally Speaking is live on CFAX 1070 Thursdays at 2:00pm. Legally Speaking – Realtor Regulation in BC Should there be a time limit on highway closures to investigate accidents?